Time to let us know what you think! After every show, we update our poll with the latest speakers, giving you the opportunity to voice your thoughts on who so far has the most innovative and disruptive ideas. Which company do you think is leading forward in their market? Who has an idea that you or your business would like to partner with? And the biggest question of all: Who would you invest in? If you didn’t get to catch our shows live, fear not! 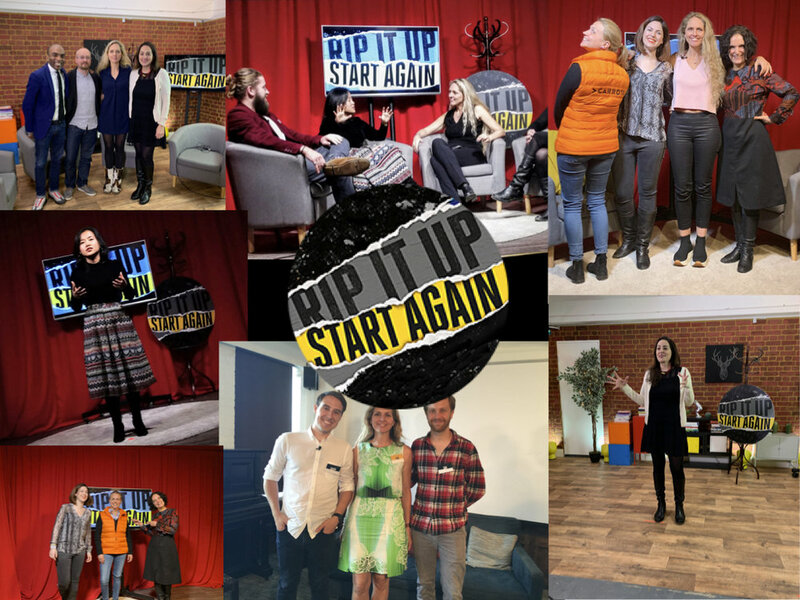 You can find info on all our past speakers in the ‘Past Events’ page up top, and links to previous episodes of Rip It Up, Start Again down below. Have a watch and then pick your Top Choice on the poll! 12 July 2018 — CitizenMe, Peeple, Blockchain Hub, Anygood?